You won’t find more American motorcycle riders in one place at one time this year than in Sturgis for its 2016 Rally. 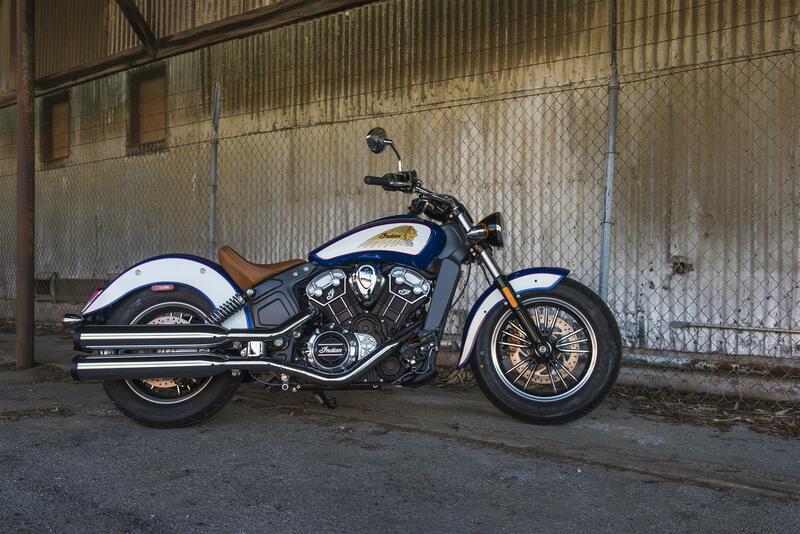 So, it was an easy call for Indian Motorcycle to introduce its 2017 additions out here in the Black Hills. 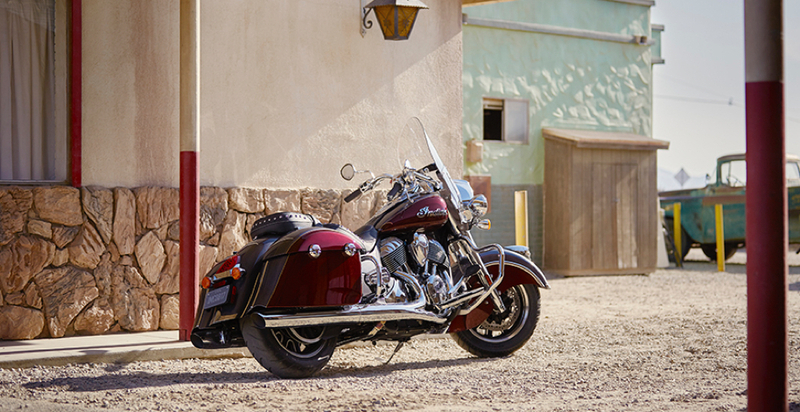 While Indian made updates to all of its motorcycles, including the Scout, Chief Classic, Chief Dark Horse, Chief Vintage, Chieftain, and Roadmaster, there are three new bikes arriving for 2017; the midsize Scout Sixty and two new cruisers – Chieftain Dark Horse and Springfield. We’ve covered the Scout Sixty (below) extensively here, declaring one of the best entry level motorcycles available for any manufacturer. With a manageable price of $8,999 for a basic trim, the Scout Sixty is powered by a 60 cubic inch engine and managed by an easily shiftable five-speed transmission. 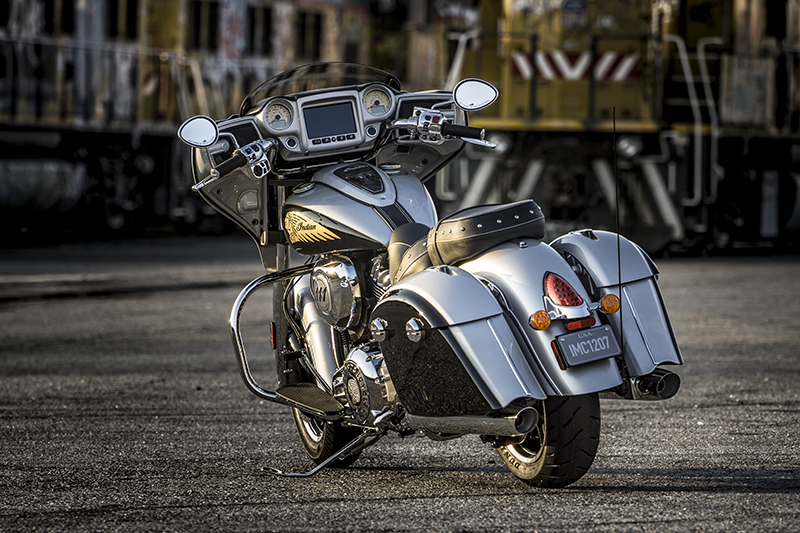 The 2017 Chieftain (below) and kitted out Dark Horse use Indian’s Thunder Stroke 111 engine, ABS, a fairing with integrated driving lights, power windshield, cruise control, remote locking, hard bags and a keyless ignition. The stylized Chieftain Dark Horse has a serious MSRP of $21,999, but if offers a 100-watt audio system to go with its all-black finish. The Indian Chieftain adds a couple grand to that price and comes standard with the new Ride Command system and that same 100-watt audio set. 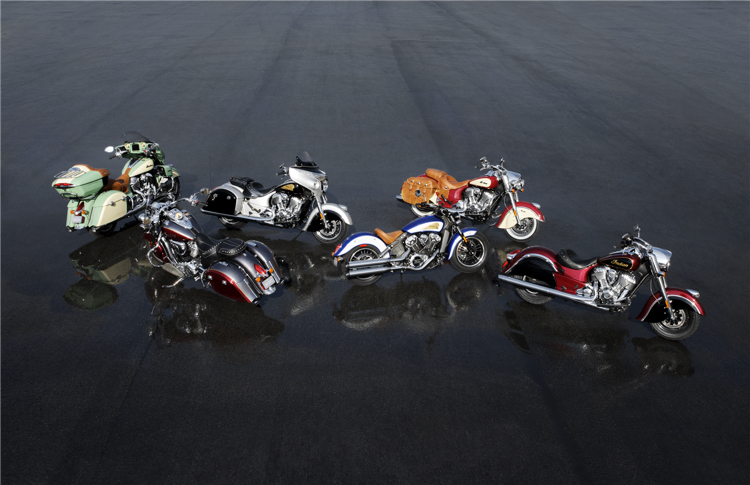 Finally, the new Indian Springfield (bottom) is named after the Massachusetts town that gave birth to Indian Motorcycle. Merely utter the word “Milwaukee” around those parts will get a wrench up your tailpipe, so the Indian Springfield packs classic Indian styling alongside the company’s freshest technology. With an MRSP $20,999, the Springfield comes set up for touring, but it can be converted into a cruiser by removing the detachable windshield and saddlebags removed. 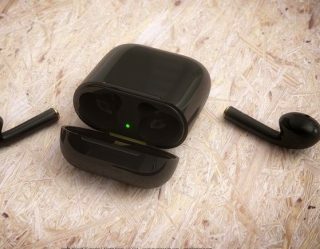 When in that touring mode, the motorcycle offers remote locking hard bags, adjustable passenger floorboards, leather seating, ABS, cruise control and dual driving lights.